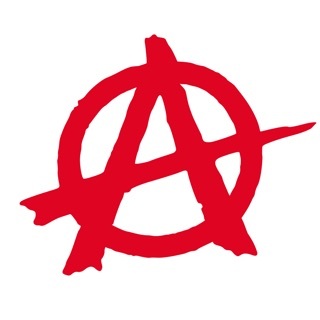 Tired of websites full of ads? Want a faster browsing experience? Care about a better battery life? 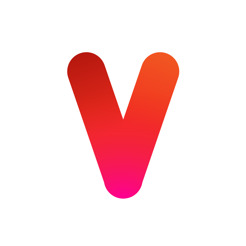 Download Vivio! 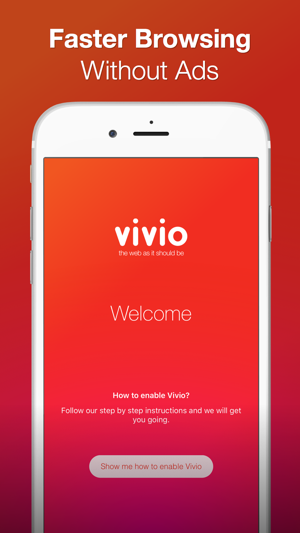 Vivio is an iOS 9 ad blocking app with the sole purpose to make your browsing experience better and faster. Experience the web the way it is supposed to be, clean and fast. Vivio not only removes ads from the websites you visit in Safari, it also saves you data traffic and data traffic costs up to 50% and makes your battery lasts longer as a result. Vivio blocks not only generic ad systems like Google Adsense, it also block many regional ad systems in many countries. 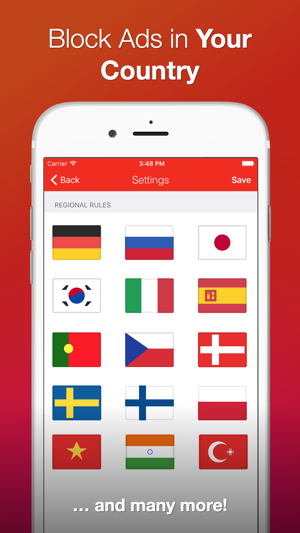 So if you live outside the US or visit non-english speaking website, do not worry, Vivio will also work for you! Vivio uses the new iOS 9 feature that allows apps to provide content blocking filters to Safari on iOS. We maintain ad blocking and privacy protection filters that Vivio downloads and provides to Safari. This means that we do not know what websites you visit or how you use Safari. This way you can use Vivio without any concern for your privacy. There is no information about internet or device usage sent back to us. Aber In-App-Kauf fast zwingend erforderlich. There was a Promotion day and i got the in-App purchase free. Now i am not able to restore it.